Create With Me: Stay Cool! 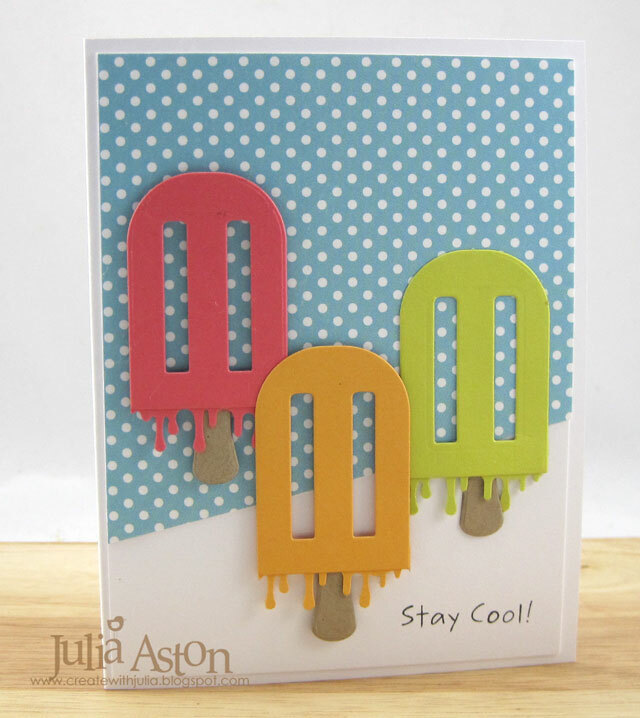 Those dripping popsicles are just the cutest thing, Julia! Fun card! Love the melting effect and the bright colours against your polka dot background. I do feel that the bold elements do detract from the diagonal sketch a little but a fab card nonetheless. Such a fun and colorful card Julia! Love the popsicles! Yum! A lovely icy treat on a hot day! Sweet card! Striking, fun and yummy Julia, - great BG and those lollies are certainly eye-popping. What a fun make, this is a really terrific card! Well, this card is perfect for the hot days around here in Las Vegas!! Love the bright and fun colors and those popsicles are so much fun! This is so cute! I love that you created a "drippy" look! 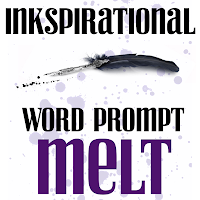 Absolutely perfect for our "melt" challenge. The bright colors make for a fun design! 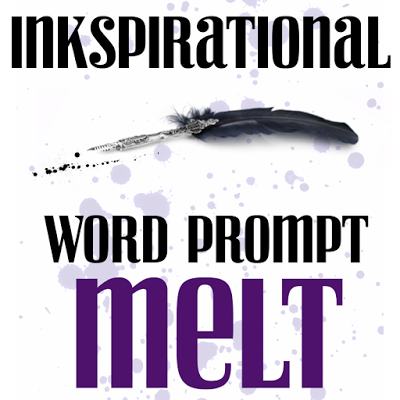 Thanks for playing with us at Inkspirational! Super fun melty Popsicles! What a creative twist!! Oh, I love your drippy popsicles! What a great idea! So fun! Loving the drippy popsicles! Great card. Thanks for joining us over at Crafty Calendar this month. Hope to see you again soon. Brilliant! Thanks for joining us over at Crafty Calendar this month & good luck!